This small village church has early 12th to 15th century work of good quality. There are fine limestone arcades with beautifully carved capitals and a sturdy and handsome tower. Foundations of a former apse are visible and further research may show that the church is of earlier date than the 12th century 18th century additions include interesting Benefaction Boards. Each year, the local amateur art group take this opportunity to display recent work that they have produced. 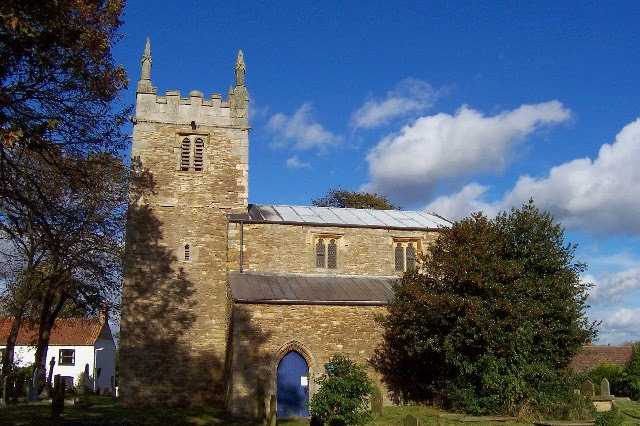 It is the ideal time to visit this lovely village church and talk to local people about their artwork. The church will be stewarded throughout this event.